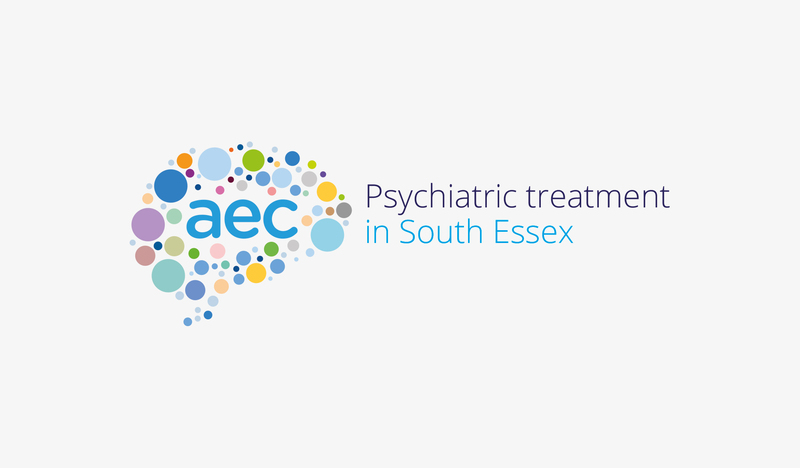 As industry recognised specialists, The Anglo European Clinic are a team of highly trained and trusted psychiatrists who offer their service and support to those based in London and Essex. With decades of experience, the team are experts in their designated fields, especially the clinics’ Medical Director and TV Psychiatrist, Lars Davidsson. 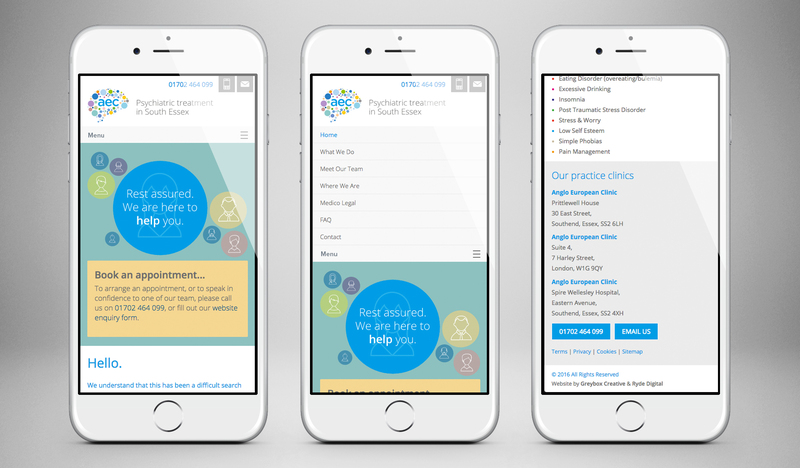 The Anglo European Clinic approached us directly as they required a full brand refresh. Because of the nature of their industry, they needed a website that was simple, easy to navigate and user-friendly. 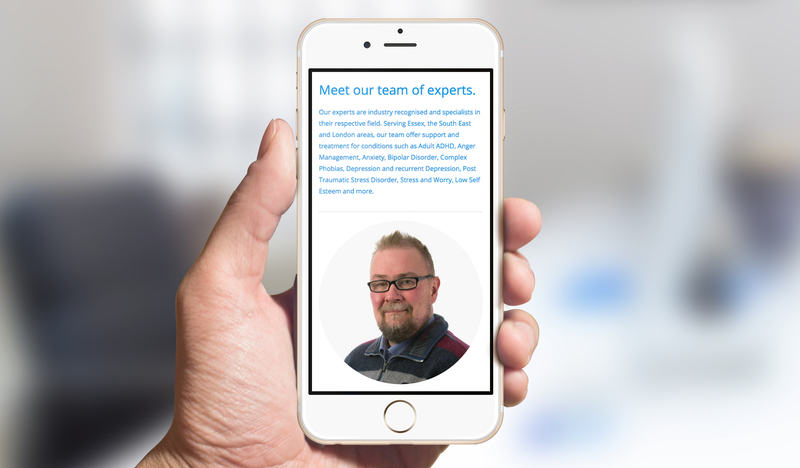 More importantly, it was essential that their new web design had a welcoming and approachable feel, so that patients or concerned family members can contact the clinic with ease, feeling confident that they have made the right choice. Working as a team with Ryde Digital, we completely rebranded the site by adding a simple enquiry form on every page. 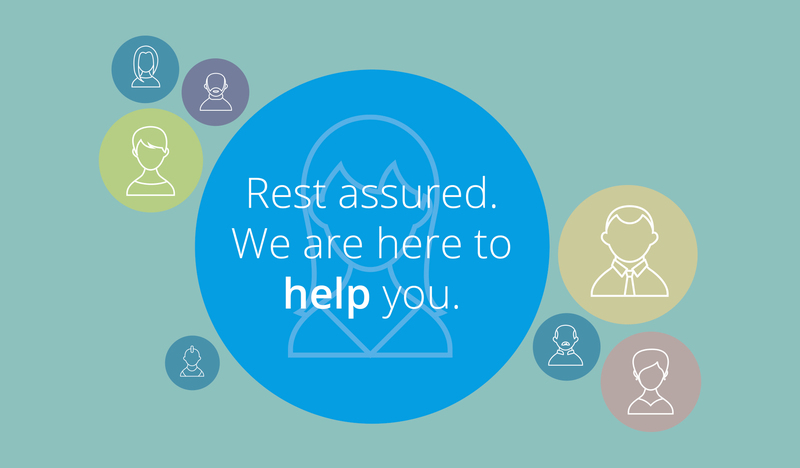 We also ensured that the important information, such as the Contact Us and FAQ pages, were easy to access. 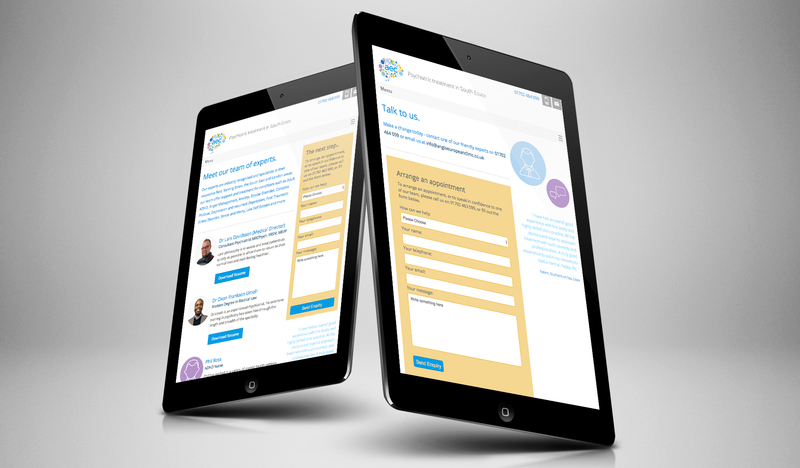 As The Anglo European Clinic team don’t need to regularly update their website, they decided against a CMS as they were happy for us to manage their content and to install any necessary updates and changes in the future. We’re really pleased with the clinic’s new website as it is now professional, yet friendly and approachable. The website is extremely easy to navigate, which reassures any potential clients that they are making the right choice by choosing The Anglo European Clinic.